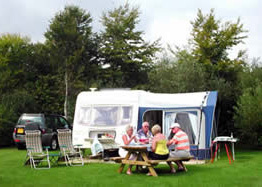 We offer a caravan delivery and collection service to these caravan parks in the Woodbury area. £7.50 one way. £15 to deliver and collect. DISTANCE FROM EDCS - 0.8 miles. 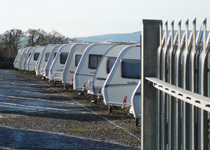 We offer a caravan delivery and collection service to the following caravan parks in East Devon. Collection or delivery from £15 to £50. Please call for further details. Exmouth Rd, Aylesbeare, EX5 2JS. DISTANCE FROM EDCS - 6.2 miles.